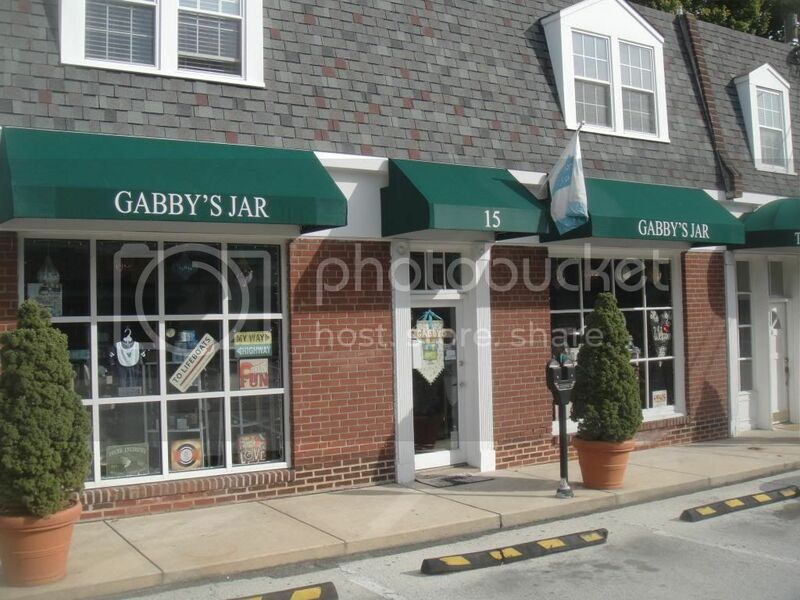 I recently shared that some of my Studio 791 creations are available for sale at a local gift boutique called Gabby's Jar in Wayne, PA.
Benna, the proprietor of Gabby's Jar, has created a lovely display of my art and craft items. I realized, though, that I had not shown you close-ups of some of the new items that I've made available at the shop. Though I'm never the photographer extraordinaire, these photos were taken especially quickly and without consideration for lighting, but I thought they would give you a good sense of the holiday stitched collages I've been working on lately. No matter how many times I tried, I couldn't get this image to turn! I have another series of stitched holiday collages available for the Mom-Hosted Holiday Bazaar, happening this Friday evening. I will post photos of these additional collages in the next day or so. 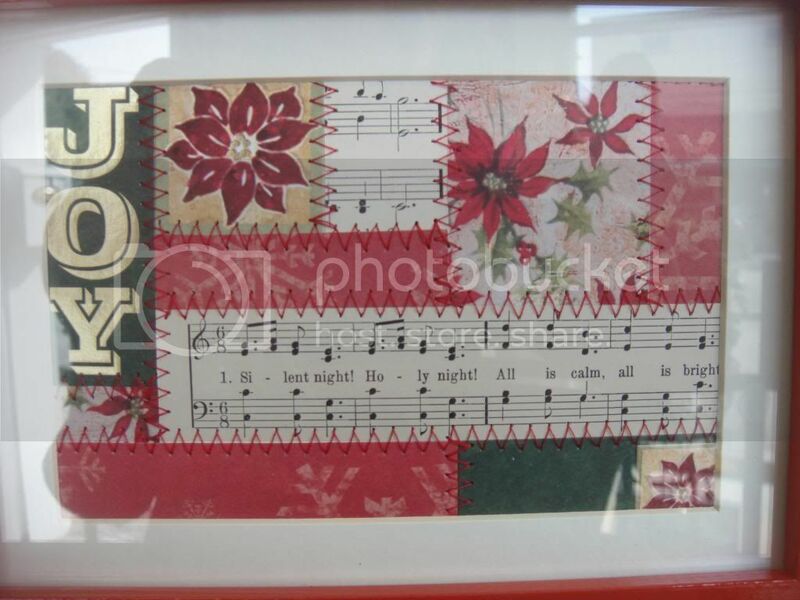 Check out the left sidebar of this blog for information about all of my upcoming craft shows during the month of November! I almost called this post, "An Embarrassment of Riches." My mail art friends have been good to me lately, and I want to share all of the loveliness that has found its way into my mailbox over the past month or so. 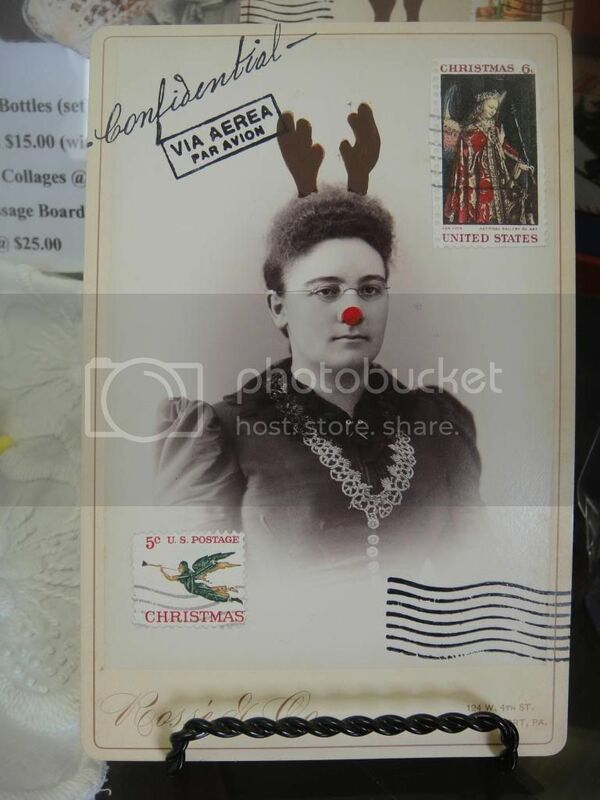 I commented on how much I love this postcard to Janet of Random Acts of Art, and I can't tell you how excited I was when she sent it to me! 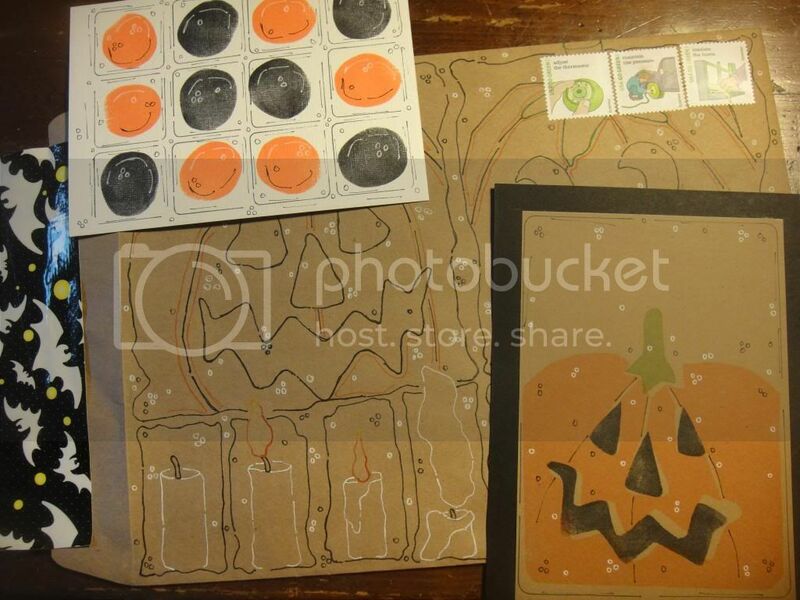 I have an ongoing exchange happening with Sherry from Illinois, and she sent me a fun Halloween-themed package, including a great doodled envelope, foam-stamped and doodled Jack-o-lantern, and another stamped and doodled card in Halloween colors. 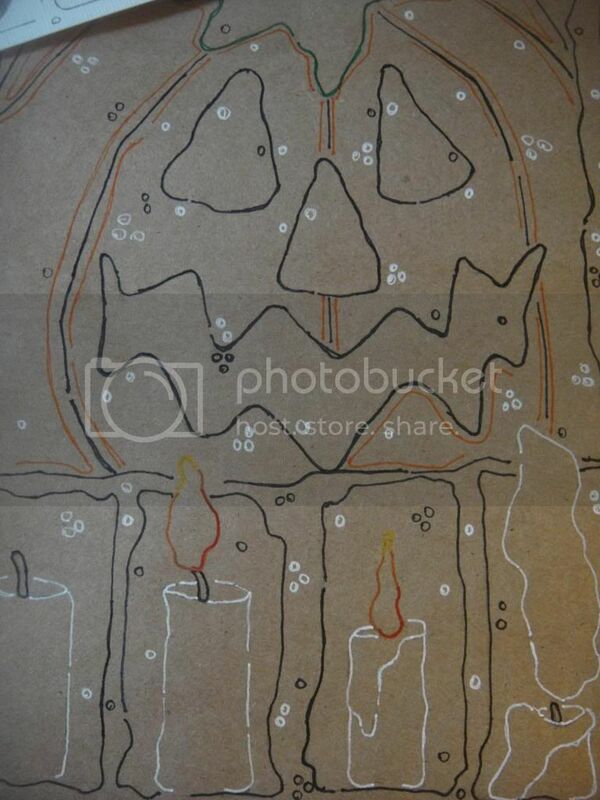 And check out the progression of a candle she drew on the outer envelope! She was inspired by an advertisement she saw in the newspaper for a "Baby Farm" (you could definitely interpret THAT a couple of ways!) 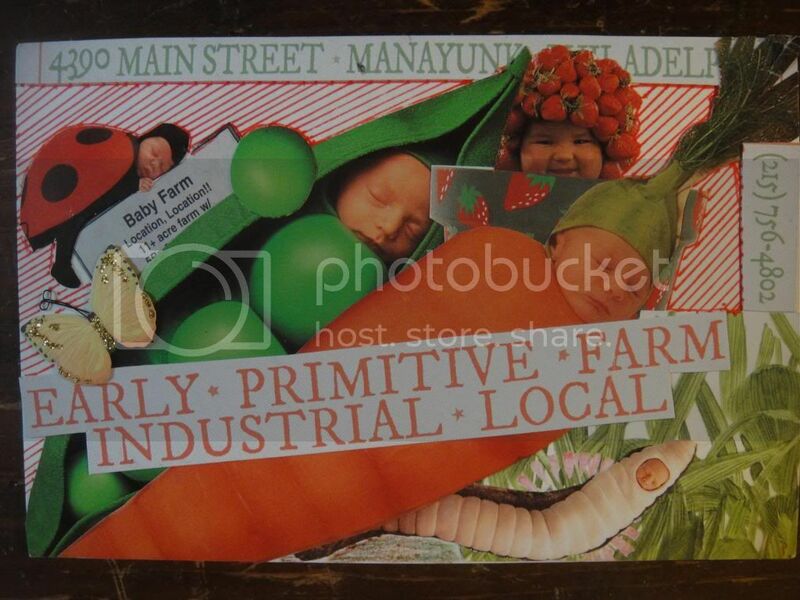 and photos from an Anne Geddes book. Truly original! 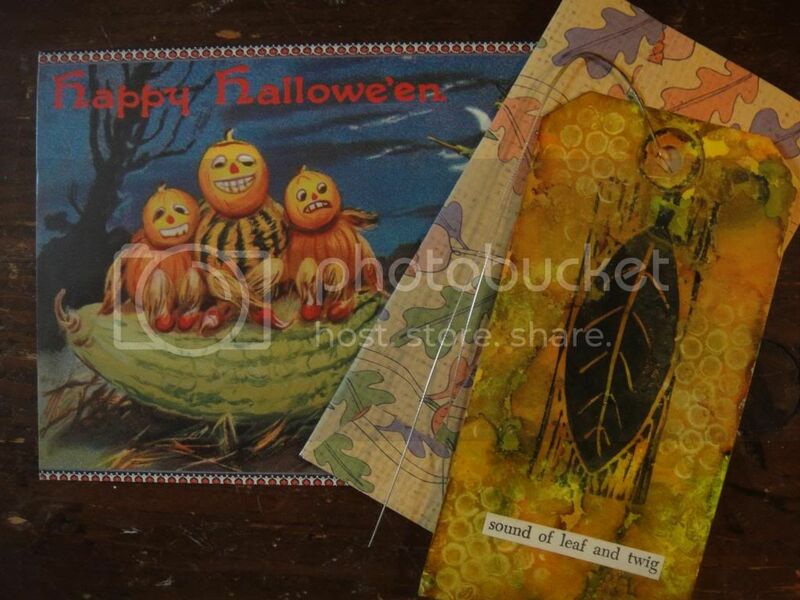 April Cole surprised me with a Halloween treat: a card with a vintage image, a leafy library card-style pocket, and a beautiful autumnal tag created with her own hand-carved leaf stamp! Eli (formerly of the blog Zapallos en Almibar, which she has just discontinued, but I highly recommend you check out her Pinterest boards; they'll keep you busy for hours!) continued our ongoing swap by sending me a fun handmade bookmark. 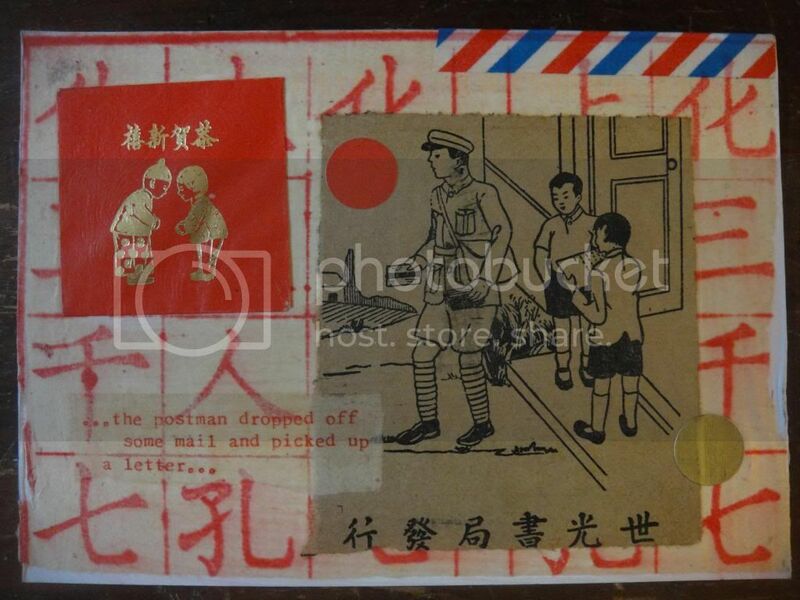 Check out that beautiful baby blue airmail envelope! And her drawings on it! 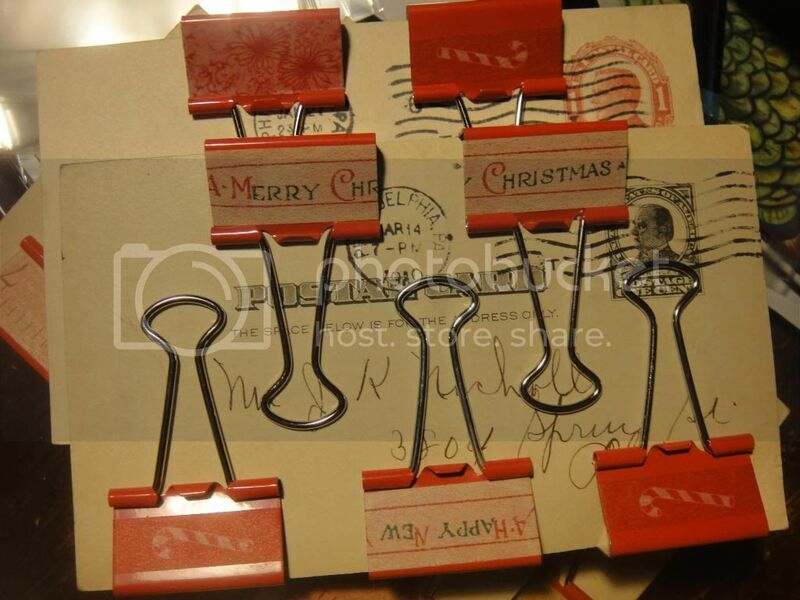 And the stamps she sent along to me from her grandfather's collection! Treasures, all. 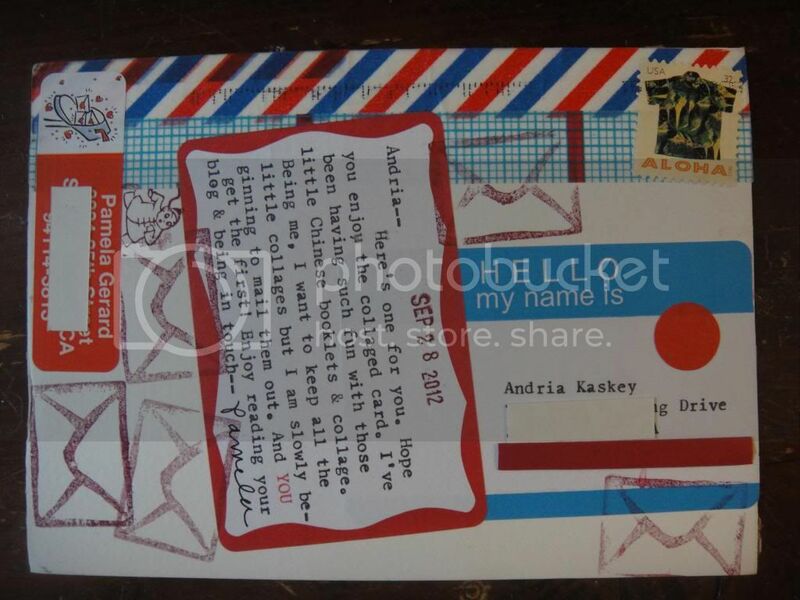 So fun and sweet of her to include my girls in this mail art adventure! 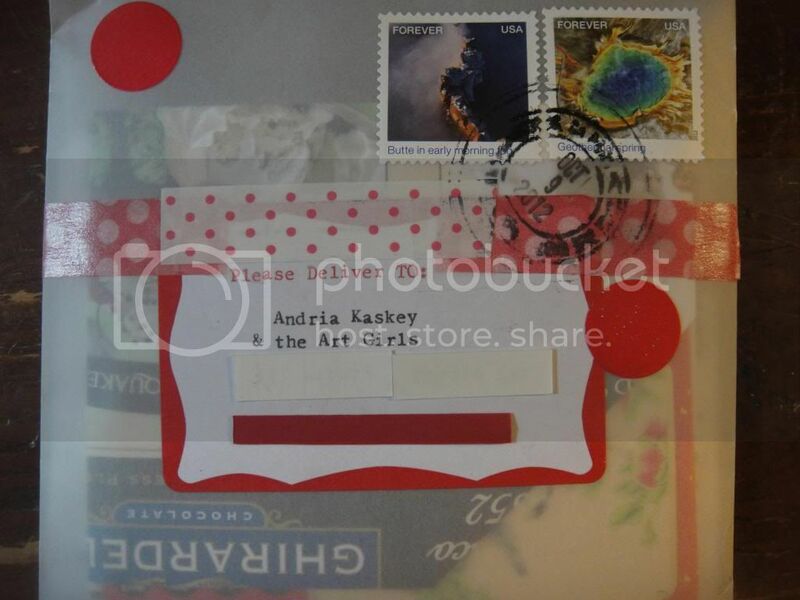 I have so much fun posting about the mail art I receive. I get so much joy from it when it arrives in my mailbox, and then it's like receiving it all over as I photograph it and describe it for you here. 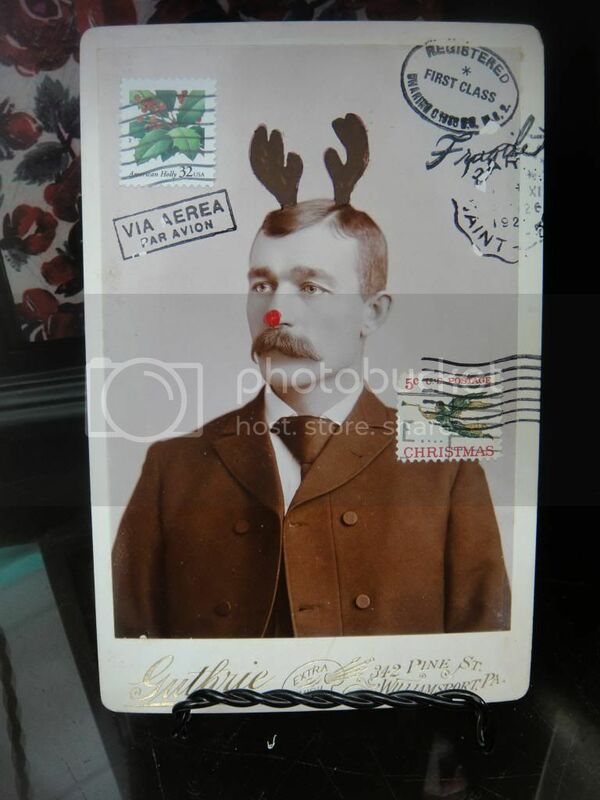 Many thanks to everyone who keeps my mailman raising his eyebrows! 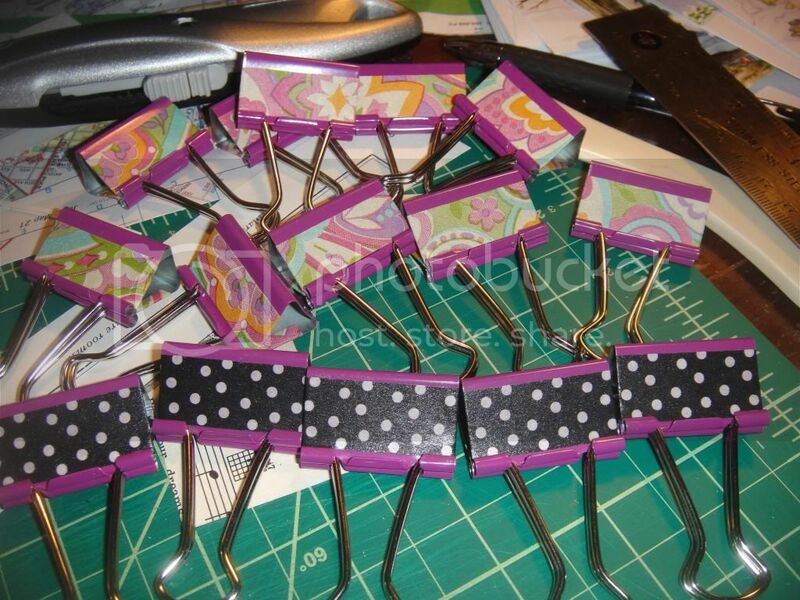 In a recent post, I shared how I used decorative tape to "dress up" regular office-store binder clips. 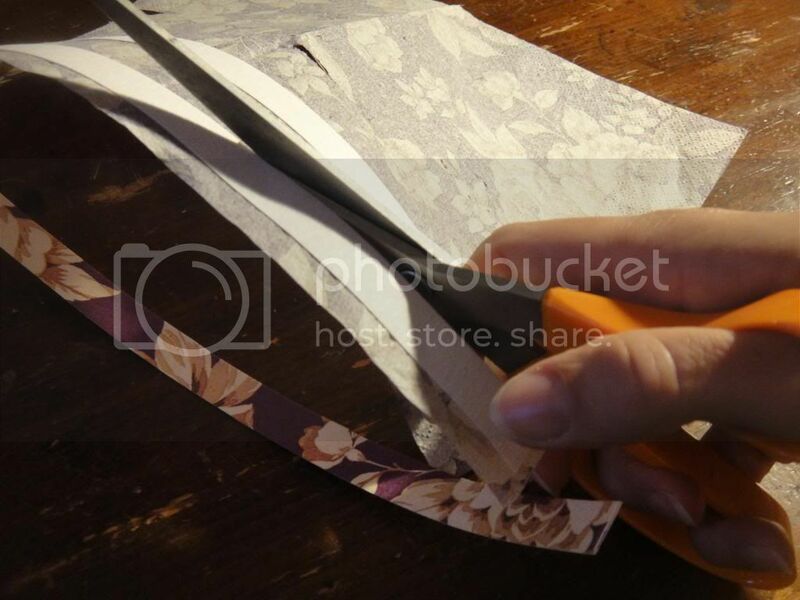 I alluded to the fact that I had created some decorative tape from napkins, so I thought I would let you know the very simple process for making it. Let me emphasize that I did not think this up myself. I read about it somewhere, but did not take note of the source. 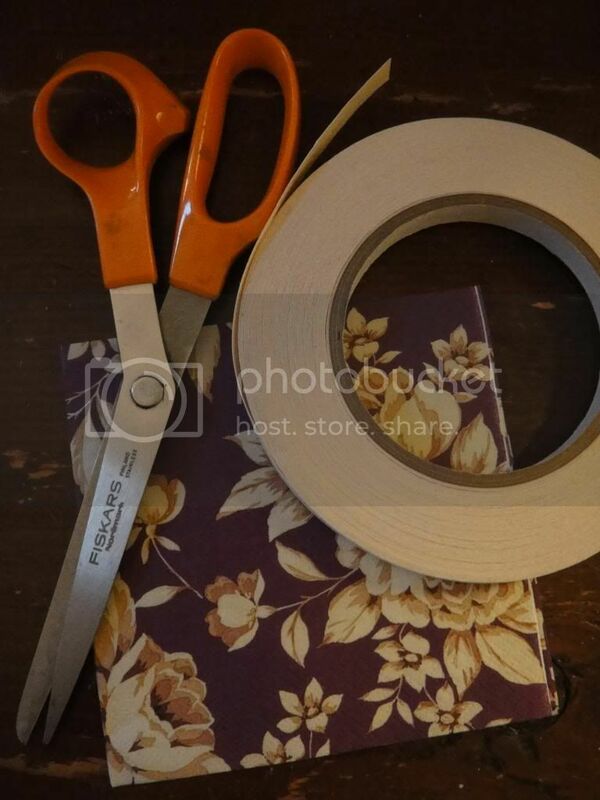 Seems like everyone is coming up with all sorts of ideas for creating low-cost decorative tape! 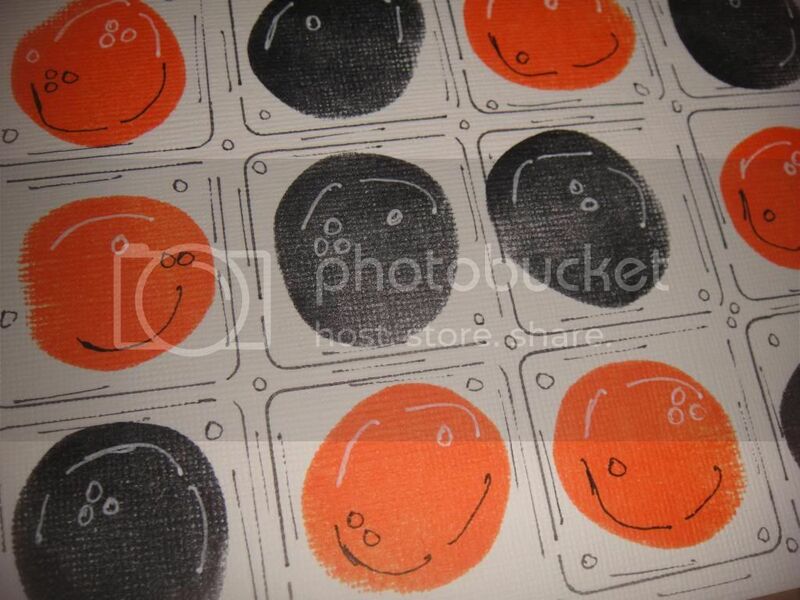 I purchased the double-sided tape at a rubber stamp show, rather than at a store, so I'm not exactly sure where you can find it. It unrolls to be sticky on one side, but the adhesive on the other side is covered. 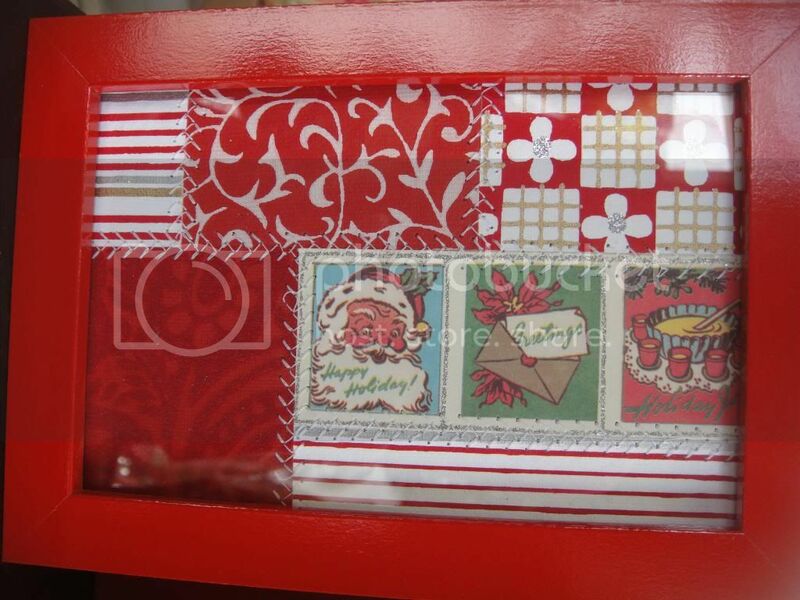 I have used it for my handmade envelopes, so that users can unpeel and seal the envelopes at a later date. 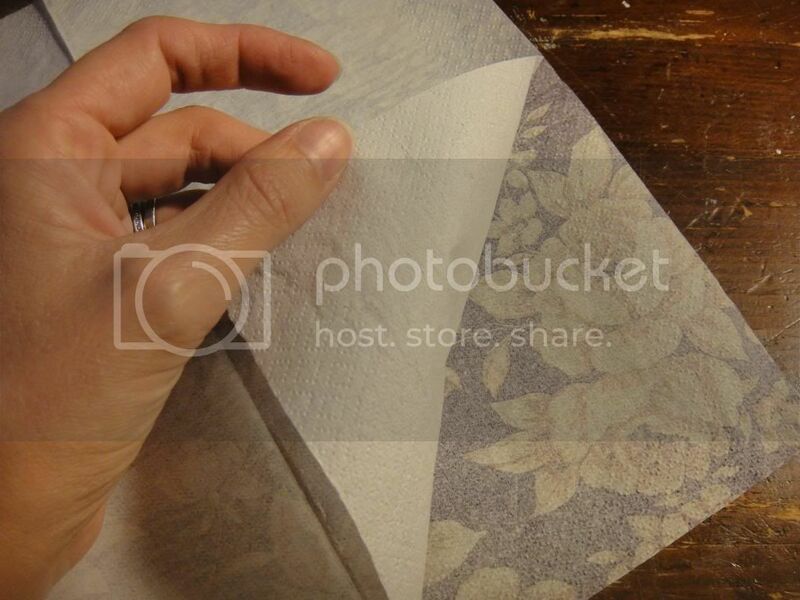 Step 1: Unpeel the back layer of a decorative napkin. You will only be using the decorative half for this project. Step 2: Lay the double-sided adhesive, sticky-side down, on the back of the decorative napkin. 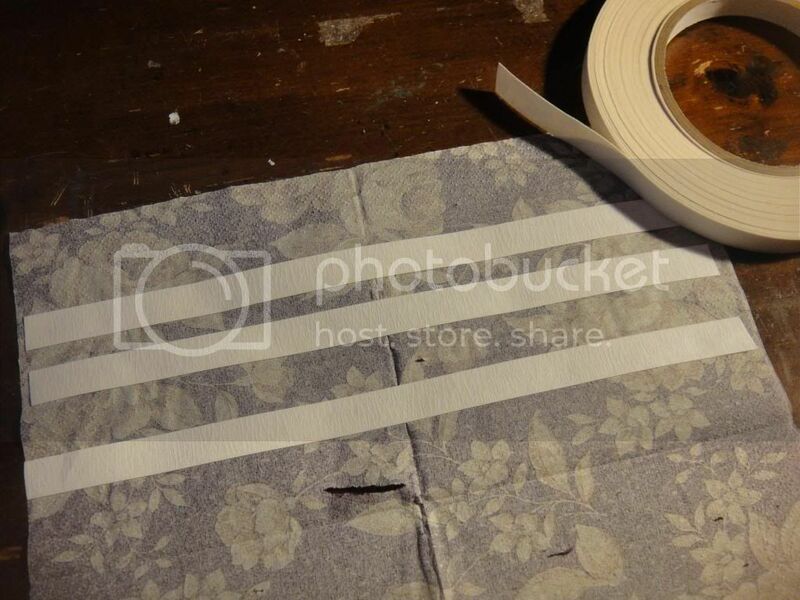 Step 3: Cut the napkin along the lines of the double-sided tape. You can see one piece of tape that I have already cut to the left of the tape I am currently cutting here. You are obviously limited: your tape will be the width of the napkin. 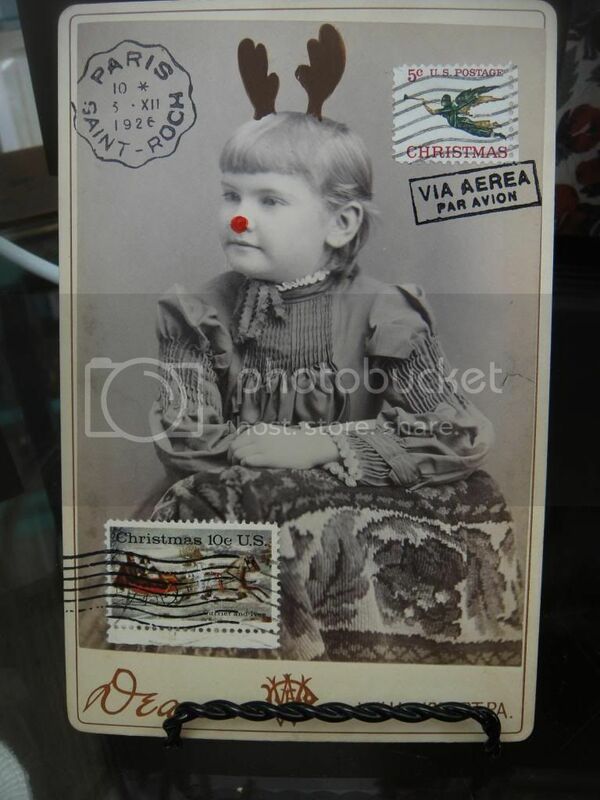 But that is generally plenty long to embellish an envelope, letter, or art journal page. 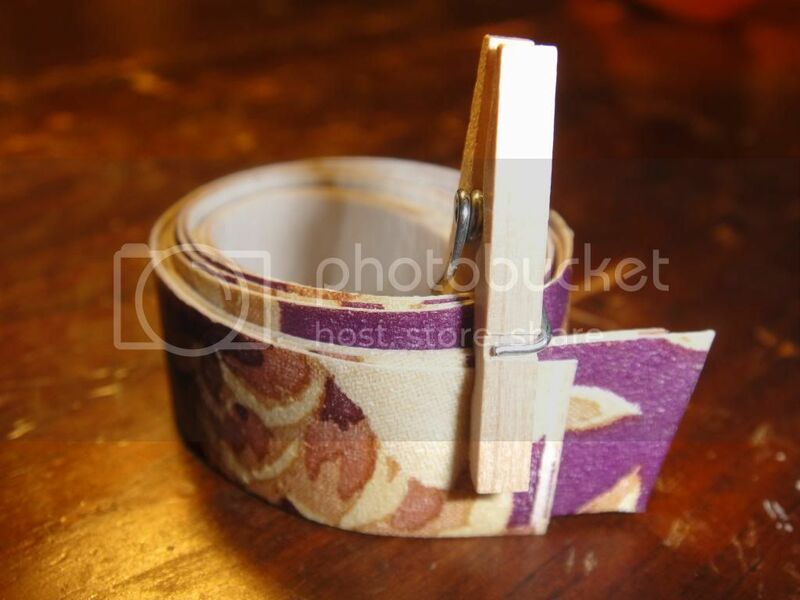 To store the tape along with my store-bought decorative tape, I wound it around and clipped it with a tiny little mini-clothespin...adorable and useful! 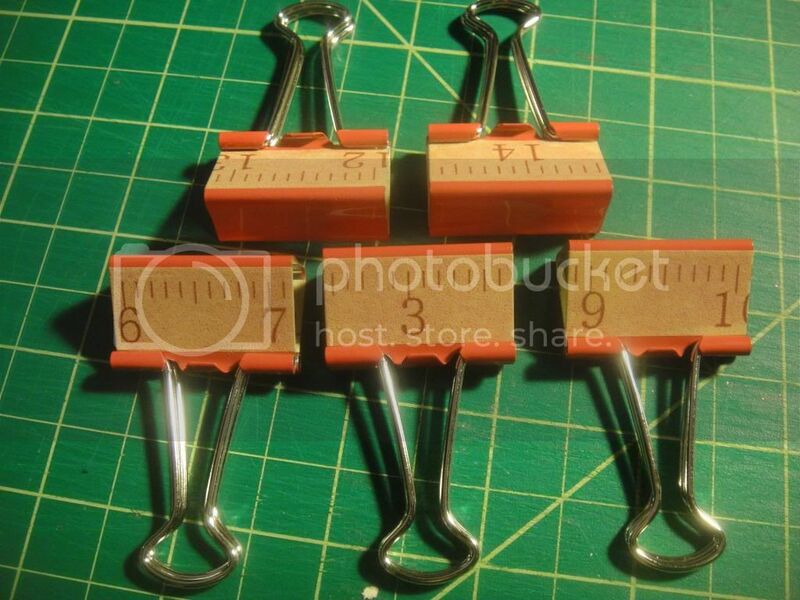 I'm using the scissors here to give you a sense of the tiny scale of the clothespin. When you start thinking about decorative napkins for art journal pages and decorative tapes, you'll never walk through a party store in the same frame of mind again! Many thanks to everyone who entered my giveaway to help me clear my creative bookshelf. The drawing worked out quite well! Here are the three winners: Karen (I Am Rushmore), GinGin, and Pamela! Because Karen expressed an interest in the third giveaway set, and Pamela expressed an interest in the first giveaway set, I will just switch them to send them the book/magazine that each preferred. My mother is visiting for the weekend, and I was hit with a major sore throat at the same time (bummer! ), so I will be away from the blog probably until Tuesday. In the meantime, check out all of these web sites recommended by the entrants in my giveaway! 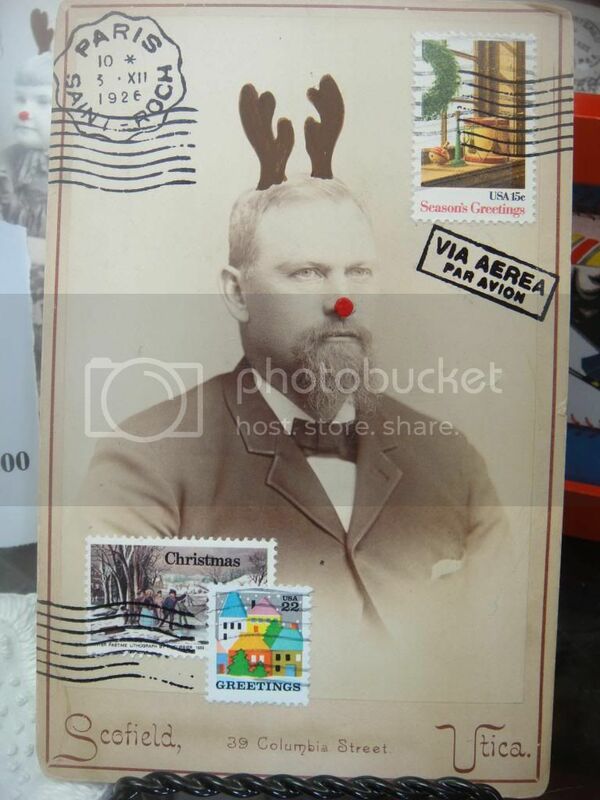 Another Great Use for Decorative Tape! 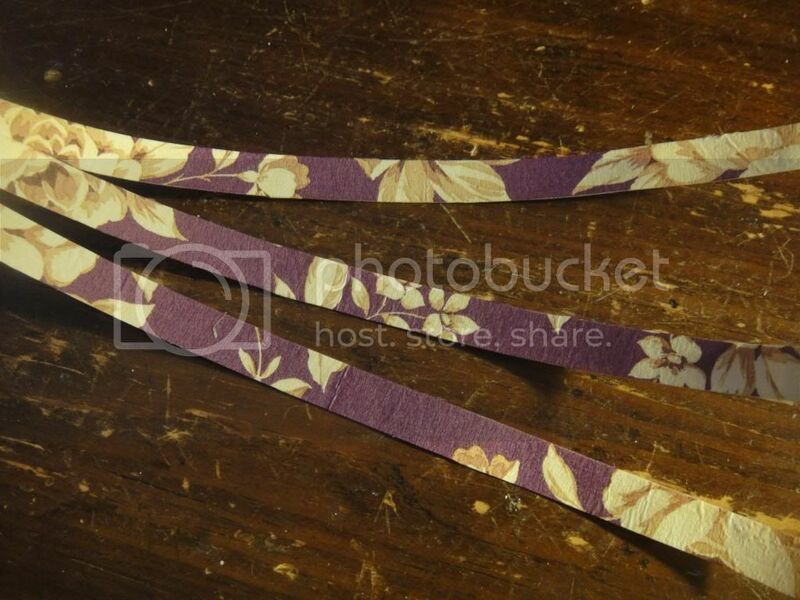 I haven't written a post about decorative tape since July, I think, so it's a little overdue! 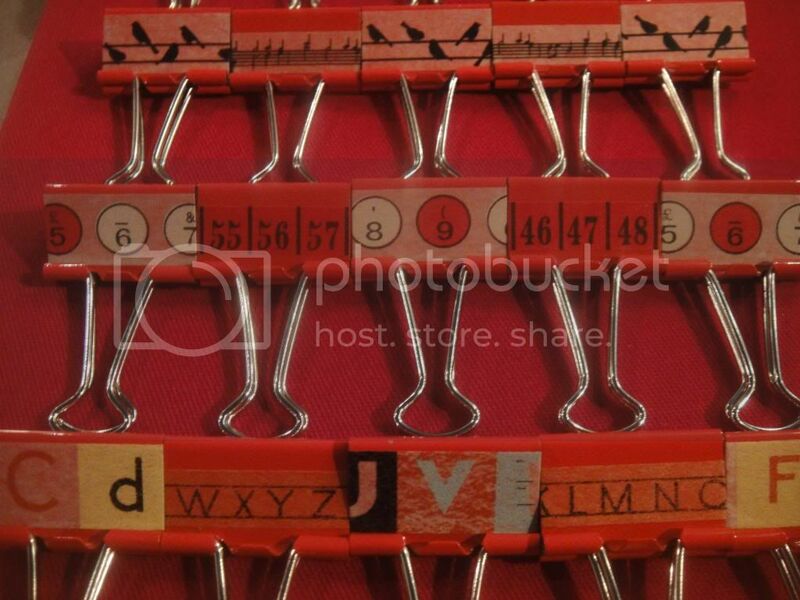 I was walking through the aisles of Staples recently, focusing on everything except what was on my shopping list, and I spotted bags of colored binder clips--red, blue, pink, purple, black, silver. 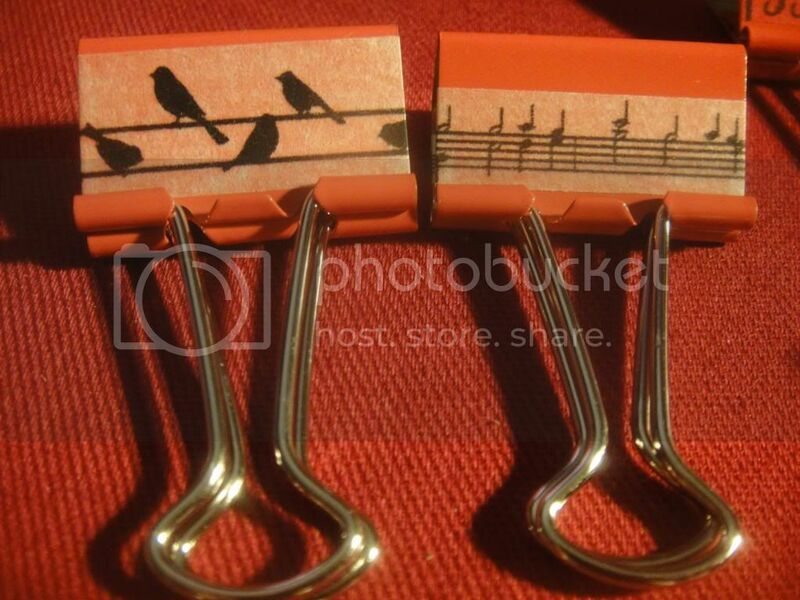 I recalled seeing decorative binder clips somewhere before, and realized that my decorative tapes would make a pretty and simple way to accomplish the effect. 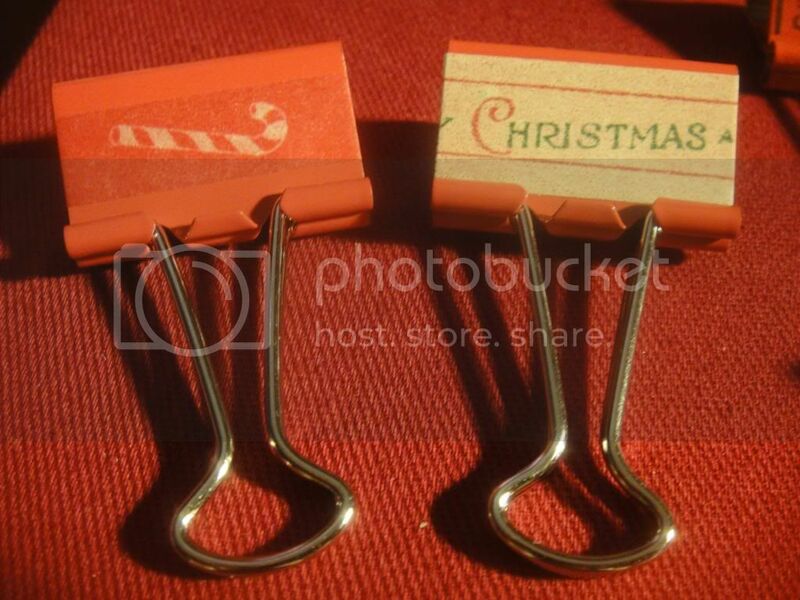 I came home with two bags of red medium-sized binder clips, intending to focus on a Christmas motif, but I branched out from there once I took stock of my tape supply. 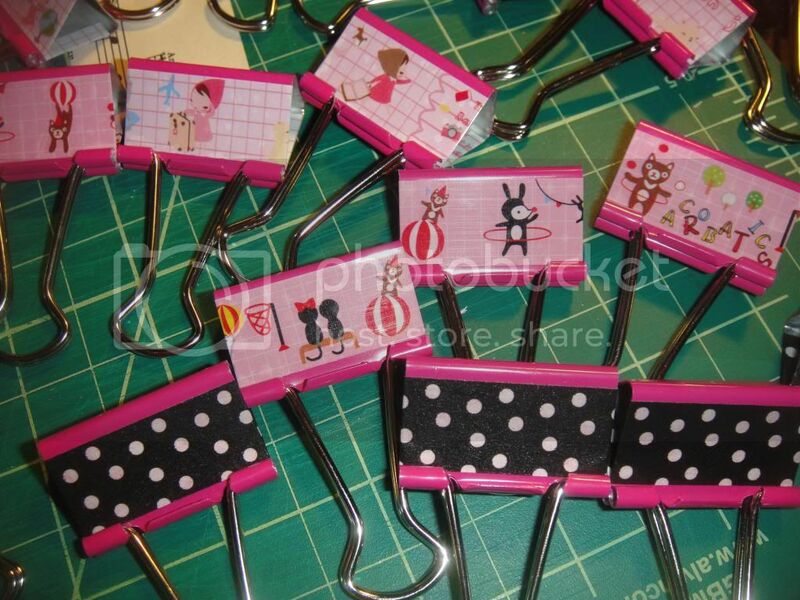 Because I thought that these decorative binder clips would make a fun addition to my craft shows coming up in November, I had to determine how to package them for sale. 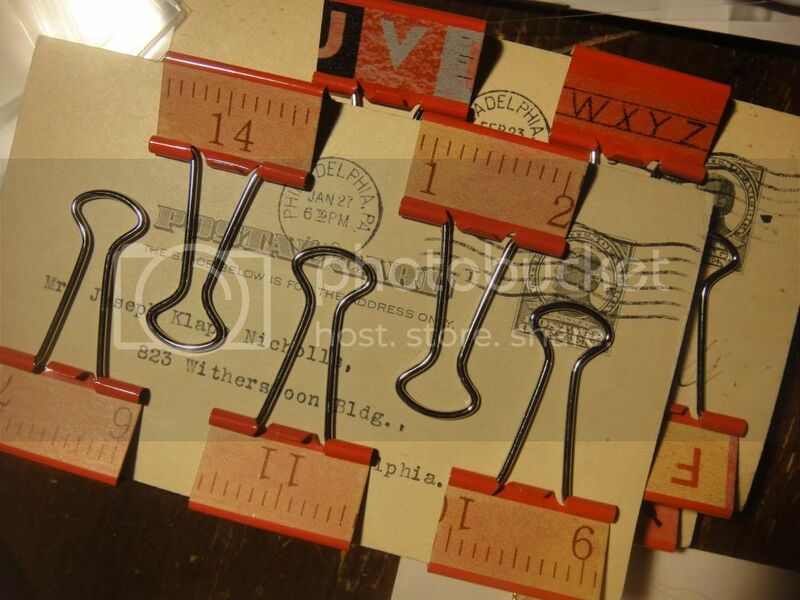 I decided to clip them to vintage postcards, calling Major J. K. Nicholls to various meetings and events from 1910 to 1914 (an auction score!). 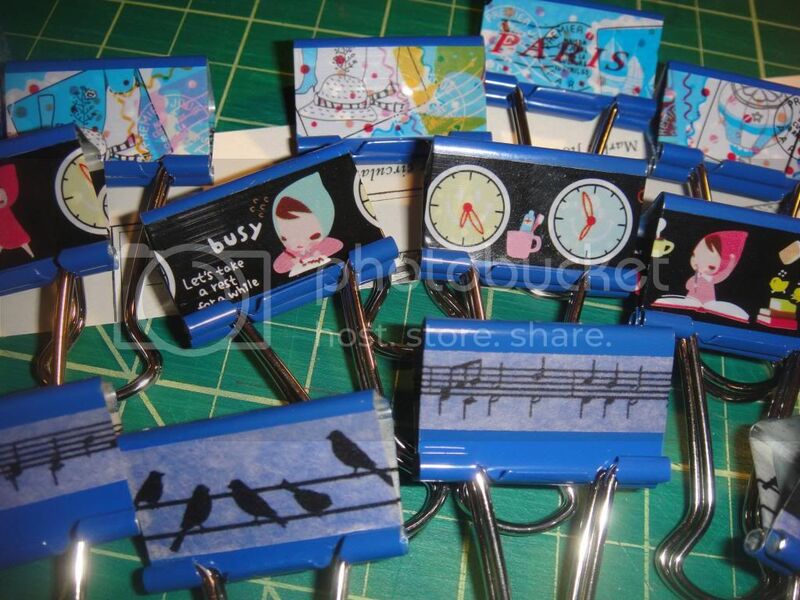 Yup: Back to Staples to purchase the binder clips in blue, purple, and pink! 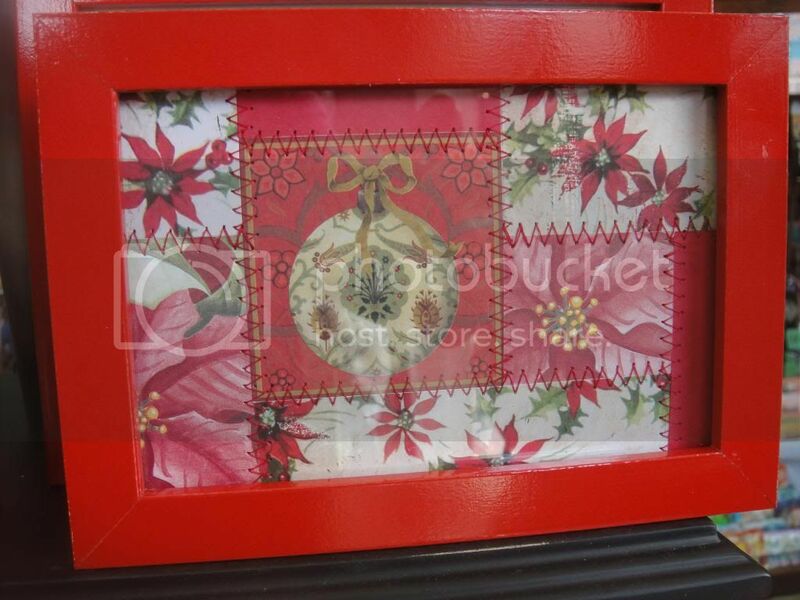 Do you see the floral decorative tape in the middle pic above? Handmade from napkins...but I'll save that for another blog post! Last chance to enter the giveaway, Folks. Come by the giveaway post and leave a comment to enter. The winner will be announced sometime on Saturday! 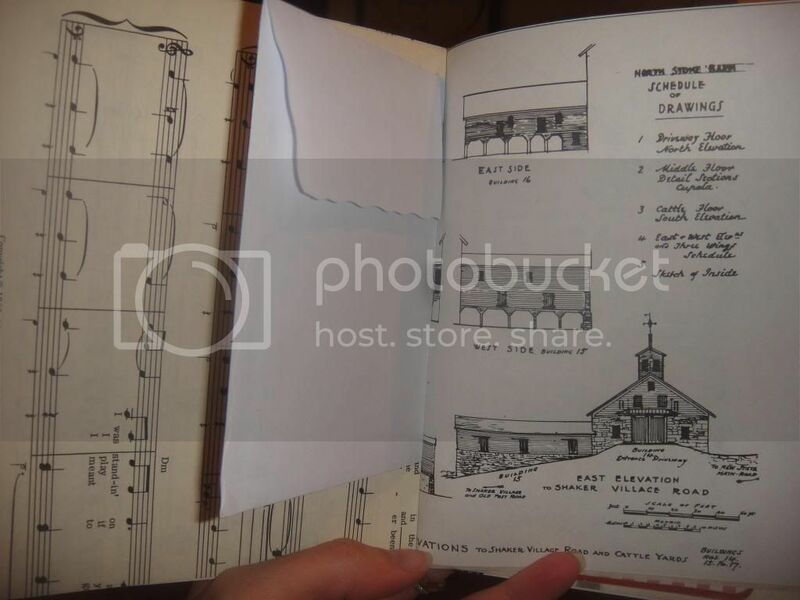 I've always been fascinated by book-making. I've bought several instructional books, and have purchased necessary tools like awls and waxed linen and special glue. But I always get spooked by the complexity of the process, and have yet to tackle book-making with hand-stitched bindings. 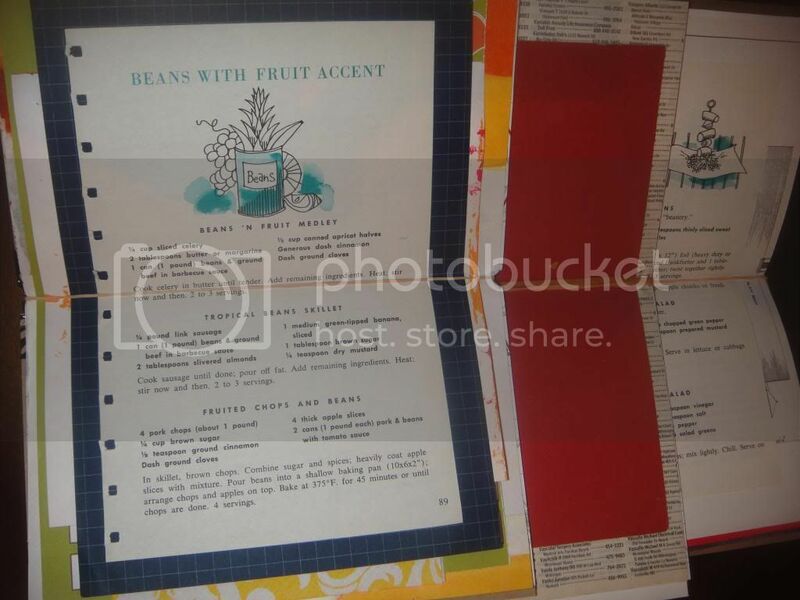 But book-making from food packaging with a duct tape binding? When I first heard about it, that sounded like something I could handle! 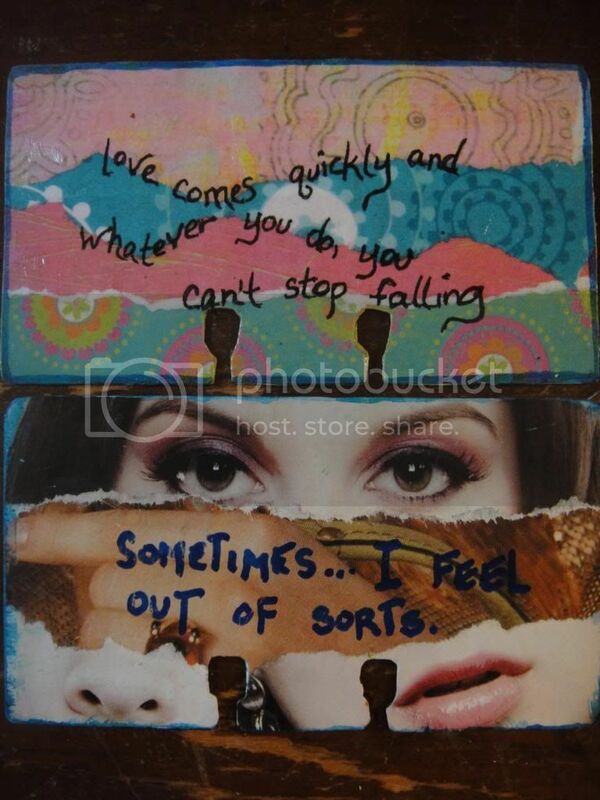 One of the currently-open swaps on Karen's Mail Me Some Art blog is a duct tape journal swap. 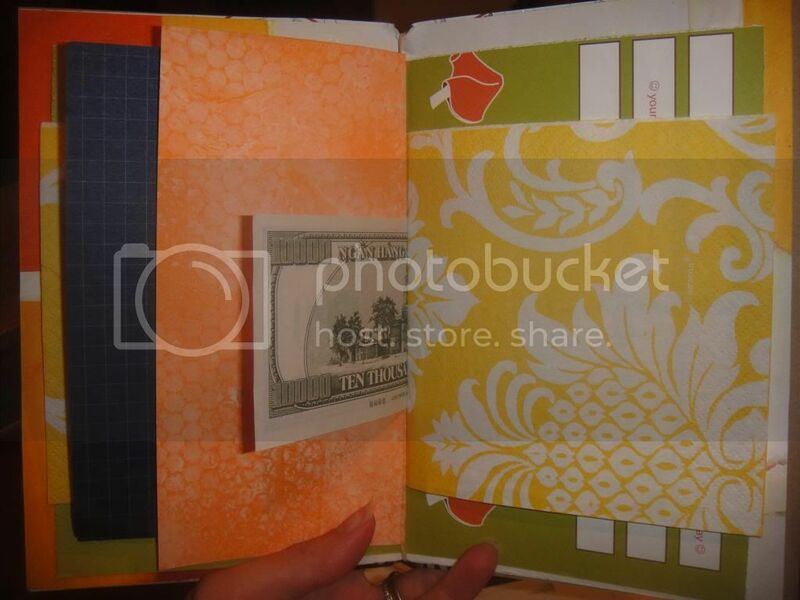 She provides a link to a video by Diana Trout, demonstrating her method for creating duct tape notebooks. I encourage you to go watch it; in less than six minutes you will discover a fun new project that I know you will want to try immediately! I'll leave Diana to show you the process, but I'll talk you through the basics of what I did. 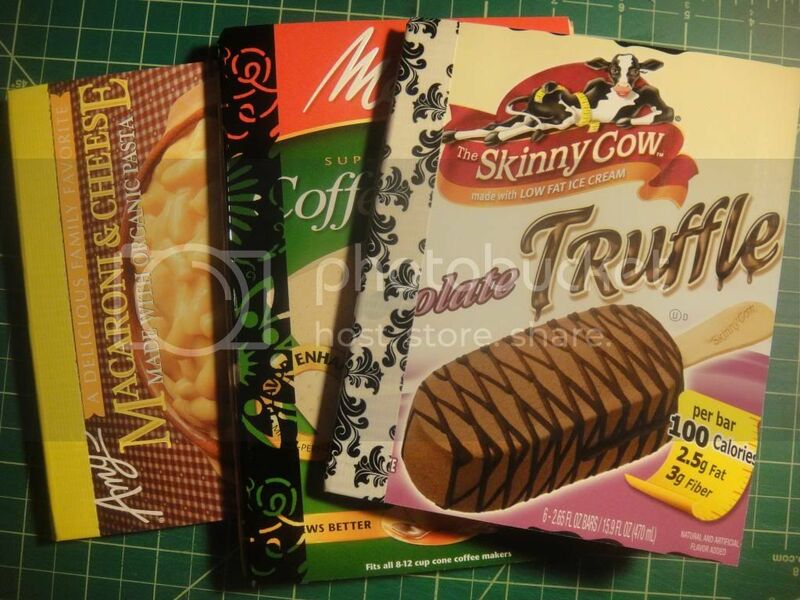 First, I had to access my stash of old food packaging. C'mon! 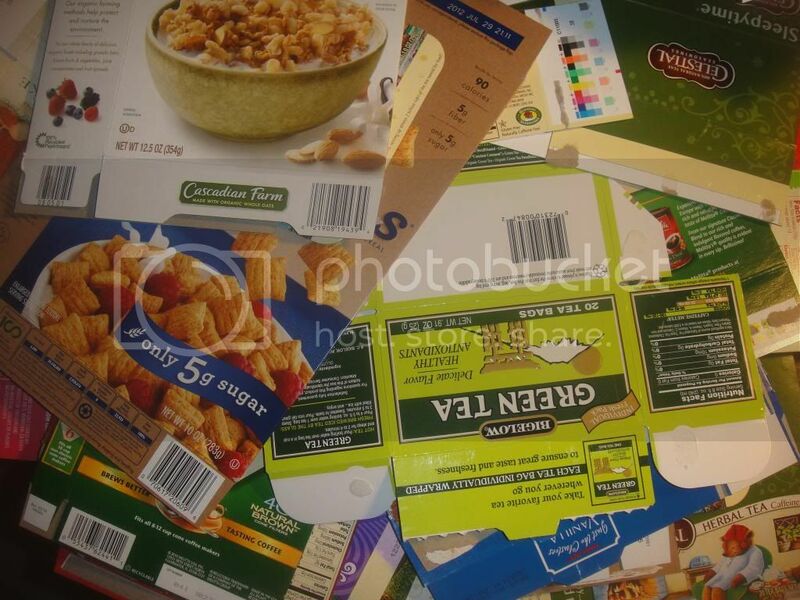 Don't you save boxes from your cereal, tea, coffee filters, and dessert bars? Surely, it's not just me! 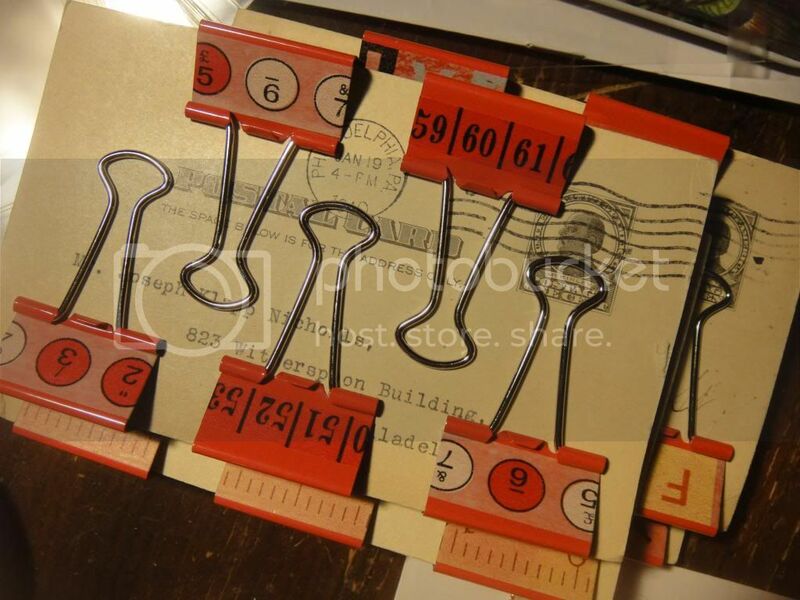 I kept a lot of these, thinking that I would make books with them using my Cinch binding machine. 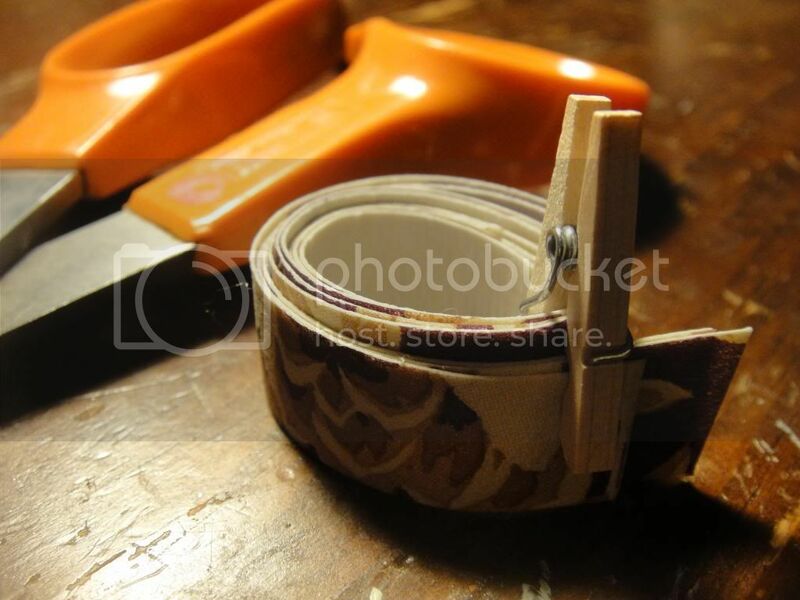 Their casual, ephemeral nature suits the duct tape binding project even better! 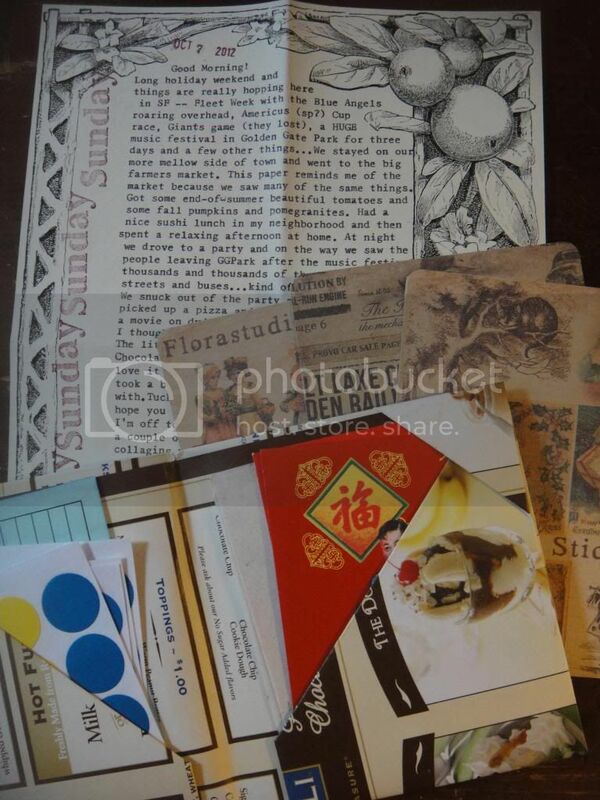 Then--the fun part--I selected the papers I wanted to put into my books. 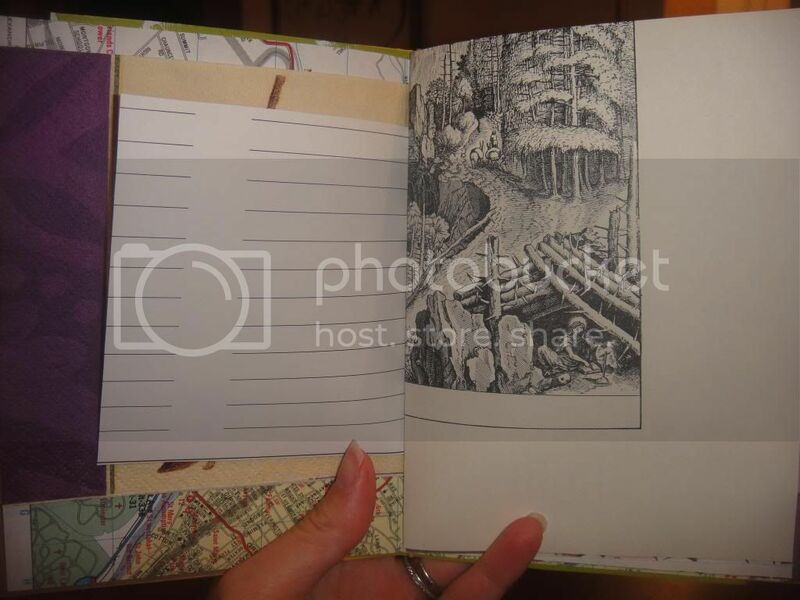 I used quite a variety--road maps, cookbook pages, magazine photos, foreign text pages, phone book pages, graph paper, children's book illustrations, envelopes (cut the flap in the middle, like I do for my airmail envelope notebooks, and you end up with two little pockets in your journal! 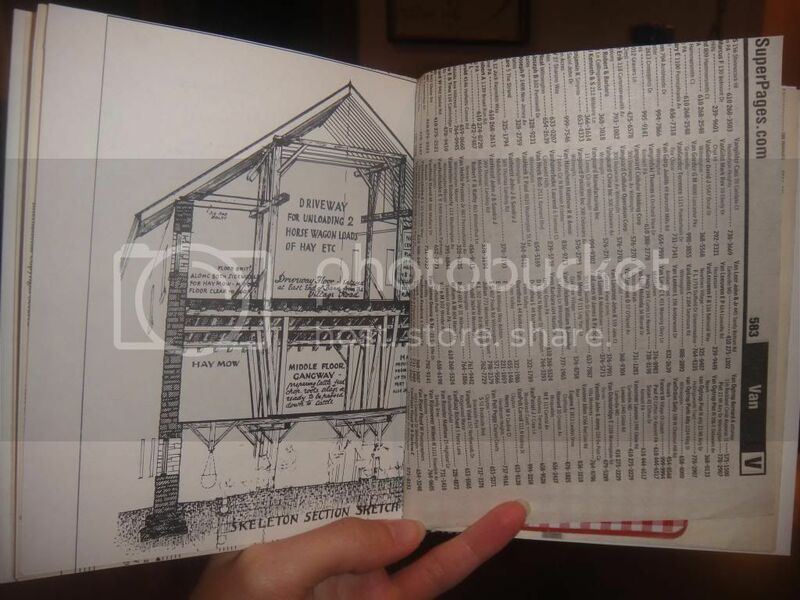 ), art book illustrations, barn maps (I have a whole book of them! ), napkins, and more. For the first book I created, I cut most of the papers to the same size as the covers. For the second two books, I just put in papers no matter what their sizes, so the books have lots of different layers to flip through. Every selected paper gets folded in half and tucked between the front and back covers. They are then secured by wrapping a rubber band around the middle. Simple as that, you have a duct tape notebook! I first sat down to this project Saturday night at 10:30 pm, and by 11 o'clock I had created covers for three books and finished one whole book altogether. On Sunday morning, I had ten minutes before church, so I sat down and finished the second book. The third book came together later that afternoon. It's a super-quickie project, people--just like I like 'em! Go right now and check out Diana's video, and let me know when you give one of these (or ten!) a try! 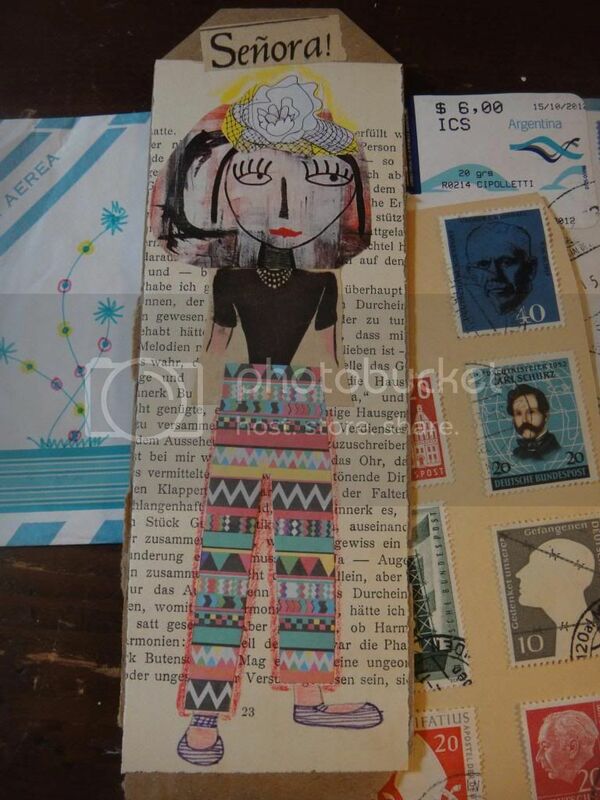 And if you finish one before October 27, consider participating in Karen's swap! Don't forget to enter my giveaway! Check out the details here. I am in the process of cleaning out my bookcase of art and crafting books, in order to make room for the new titles that are always steadily rolling in. 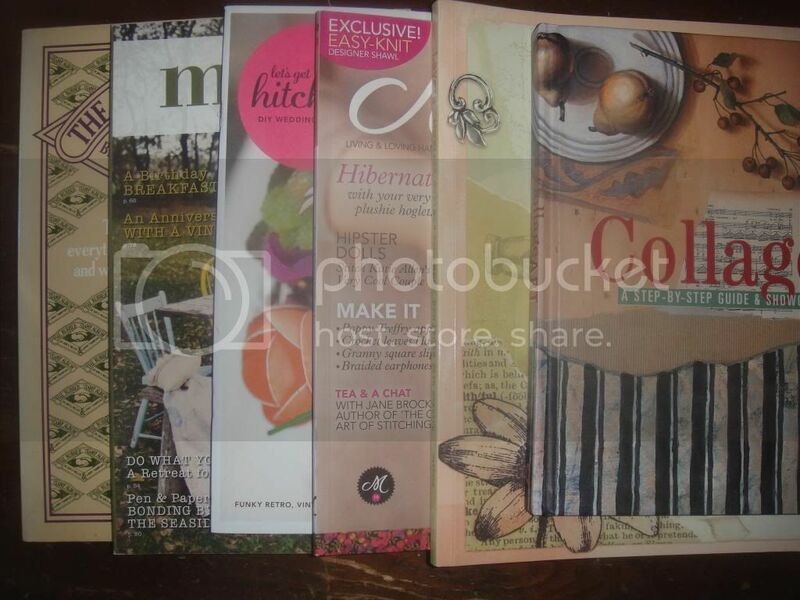 To that end, I am offering some books and magazines to you, lucky readers, if you care to enter my giveaway. The Autumn 2011 issue of Mingle by Stampington & Company. I won this magazine in a giveaway by Quinn MacDonald, and now I'm ready to "pay it forward." 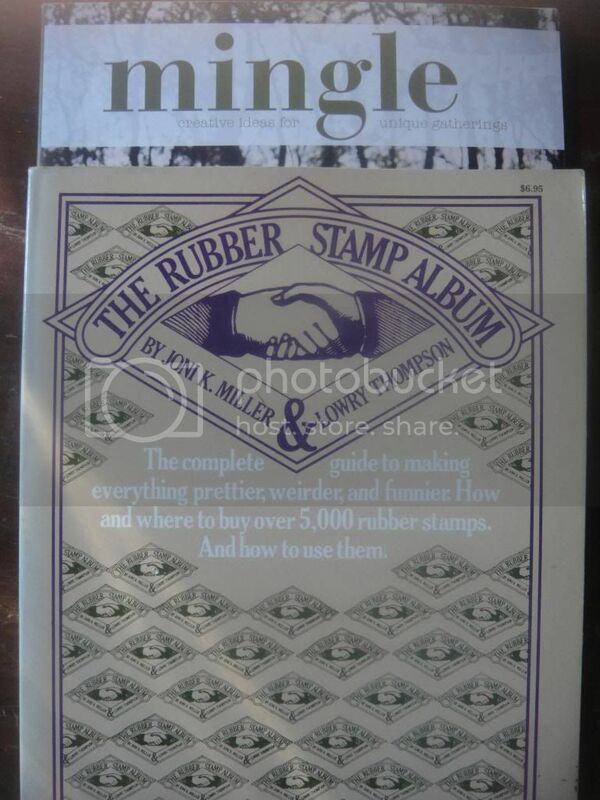 The Rubber Stamp Album by Joni K. Miller and Lowry Thompson. I have a copy of this book, and then found a second copy at a library book sale in my community for $1. It is such a fun book that I picked up a copy specifically to give away to one of my readers. The book calls itself "the complete guide to making everything prettier, weirder, and funnier. 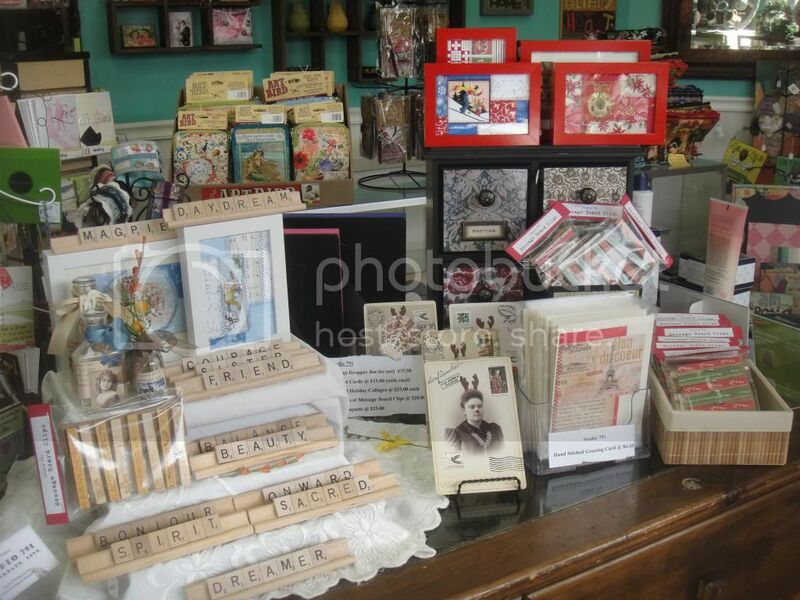 How and where to buy over 5,000 rubber stamps. And how to use them." This is a very diverse, fun book. 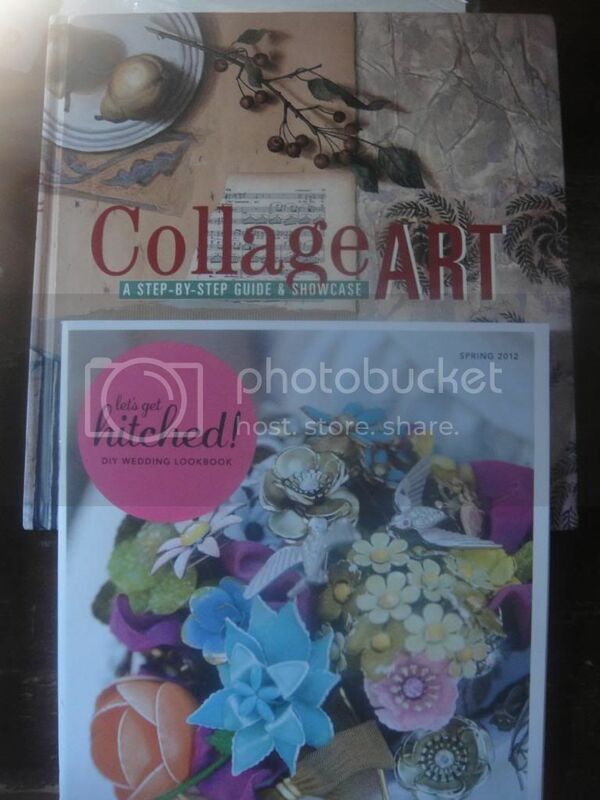 Collage Art: A Step-by-Step Guide & Showcase by Jennifer L. Atkinson. 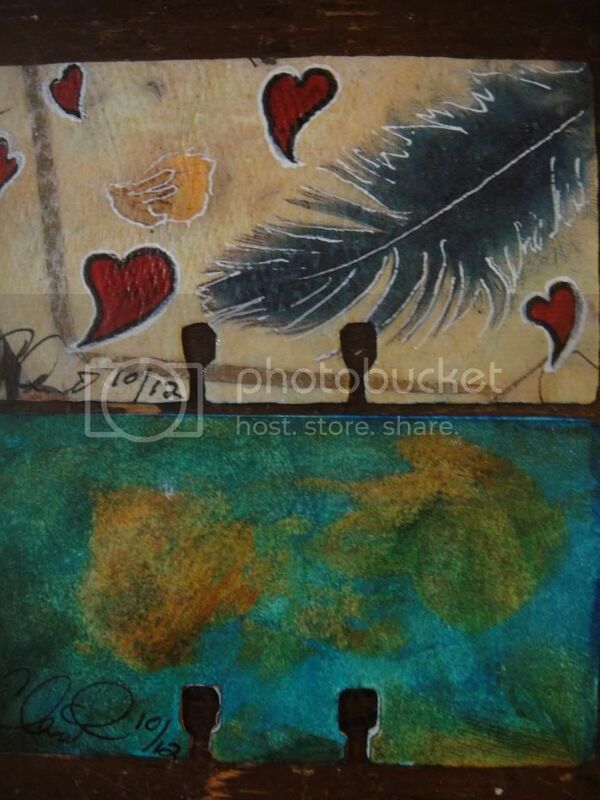 The book includes chapters on paper collage, fabric collage, collagraphy, and found object collage. Let's Get Hitched! 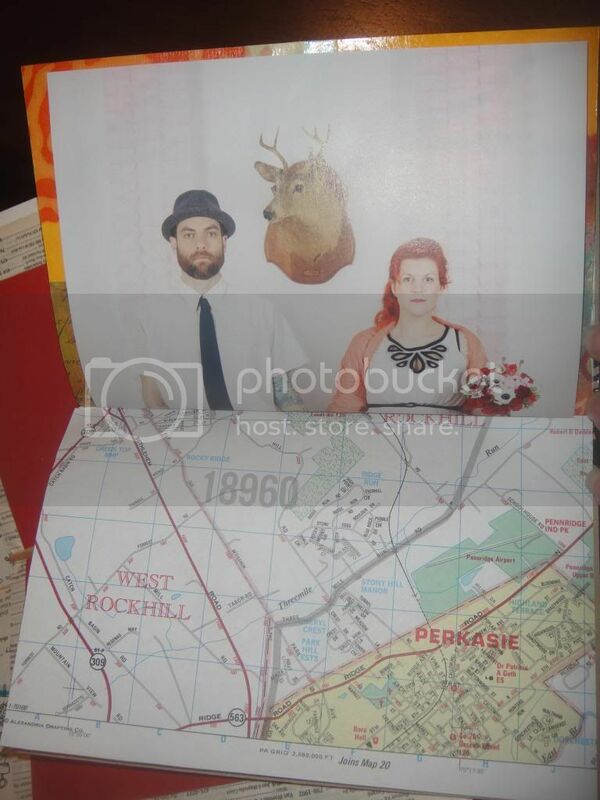 DIY Wedding Lookbook from Mollie Makes out of the UK. I have a subscription to this magazine (a Christmas gift from last year! ), and this supplement came with one of my issues, back in the spring of this year. 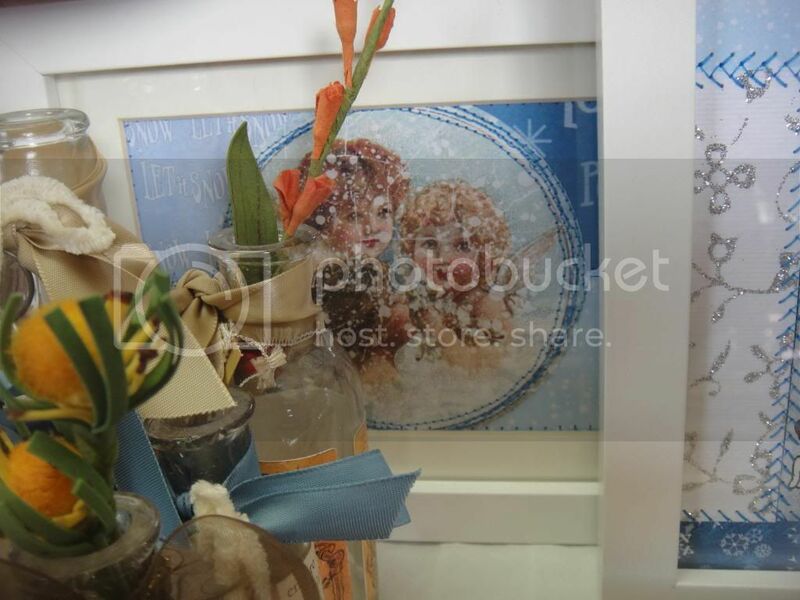 Lots of fun wedding-themed craft projects. 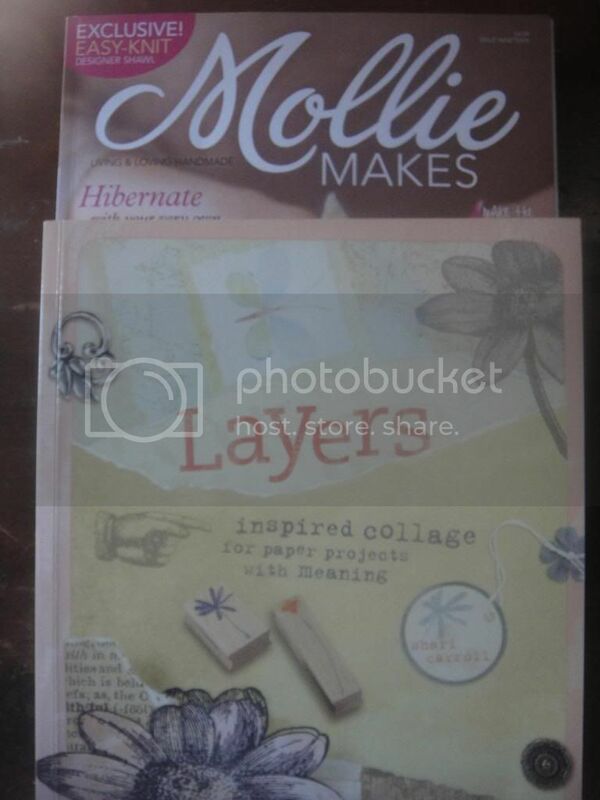 Issue Nineteen of Mollie Makes magazine out of the UK. I accidentally tore one page out, but tucked it back in again! Learn how to make Liberty fabric leaves, a plush hoglet, granny square slippers, braided earphones, and more! 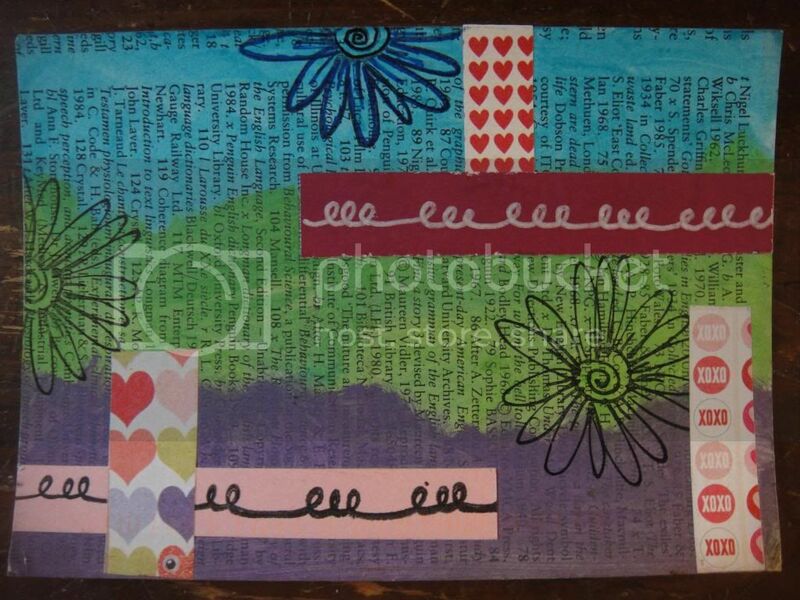 Layers: Inspired Collage for Paper Projects with Meaning, by Shari Carroll. 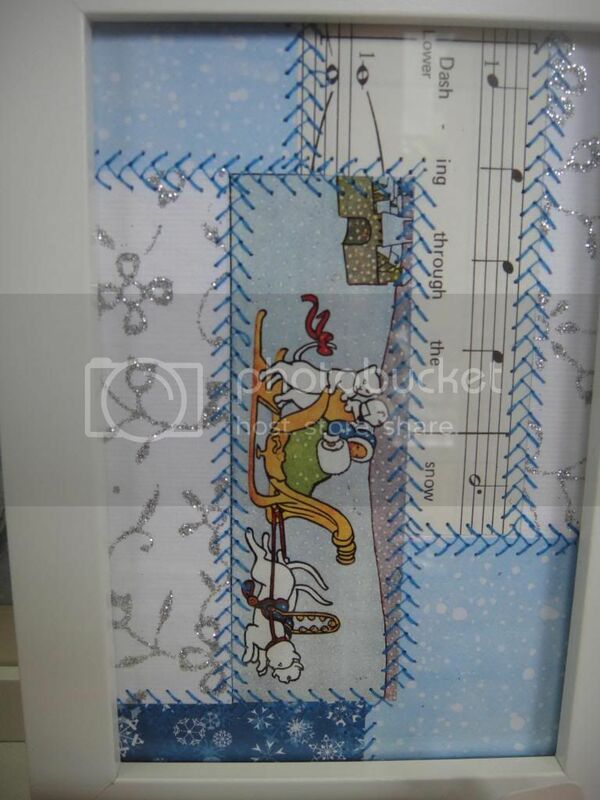 Her projects include swatch books, cards, coasters, frames, boxes, outlet plates, bracelets, and journals. Leave a comment on this post, giving me the name and/or web address of a web site or blog you like to visit that I might not have heard about before. I'm always on the lookout for fun, creative, interesting new places on the Internet to visit. Make sure I know your email address so that I can contact you if you win. Remember, include an interesting new name or web address for me check out in order to be entered into the drawing! You have until Friday, October 19 to enter. I will draw a name and annouce the winner on Saturday, October 20.